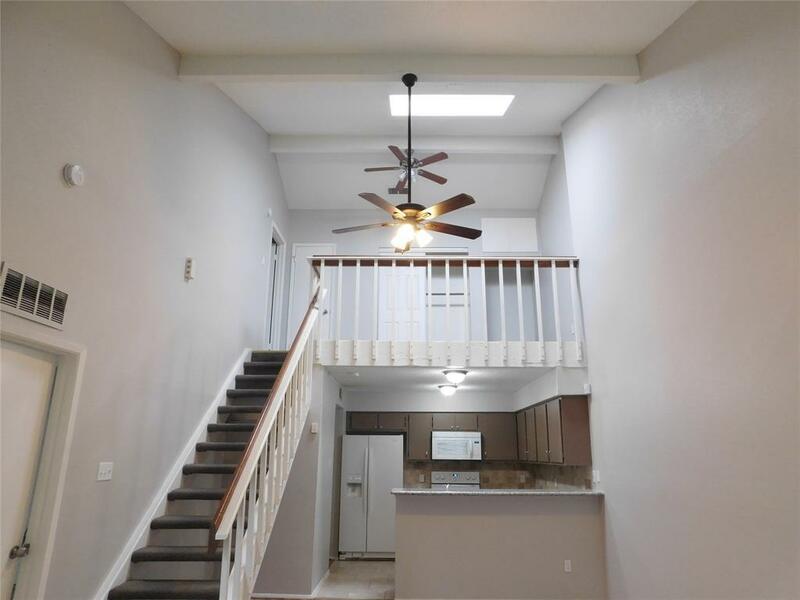 This beautiful 2 bedrooms, 2 bathrooms townhouse was renovated this month with new painting, new laminate flooring, granite countertops, appliances, bathrooms. The house has natural lighting and high ceiling. 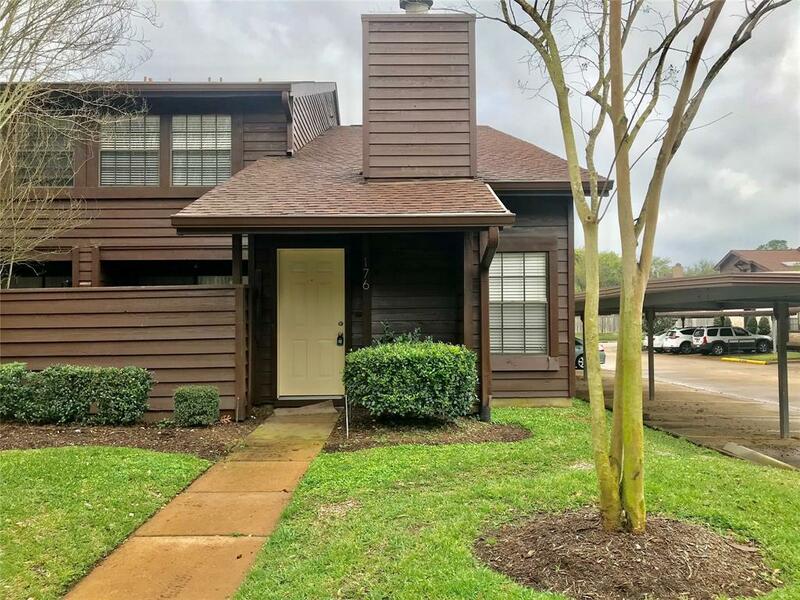 Very close to several restaurants, medical facilities and First Colony Mall; Sugar Land shopping centers. 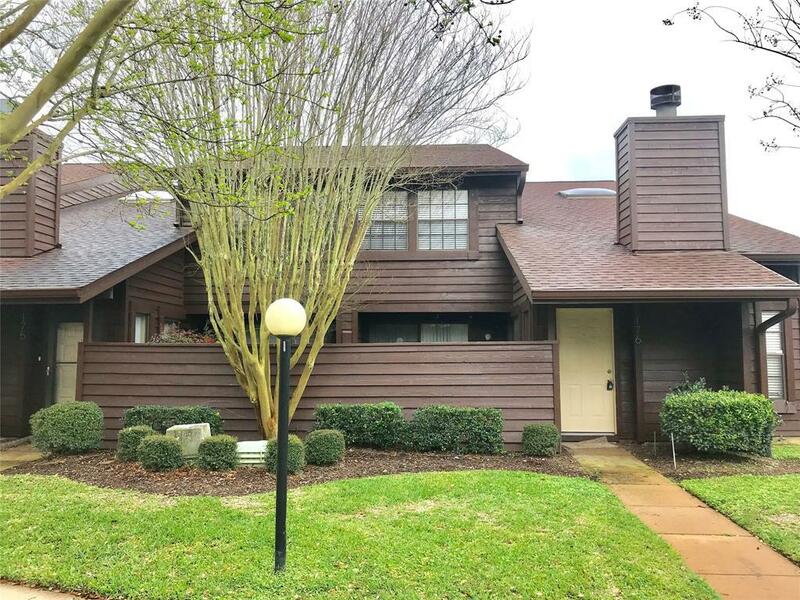 Has several walking trails and zoned to Clements High School. 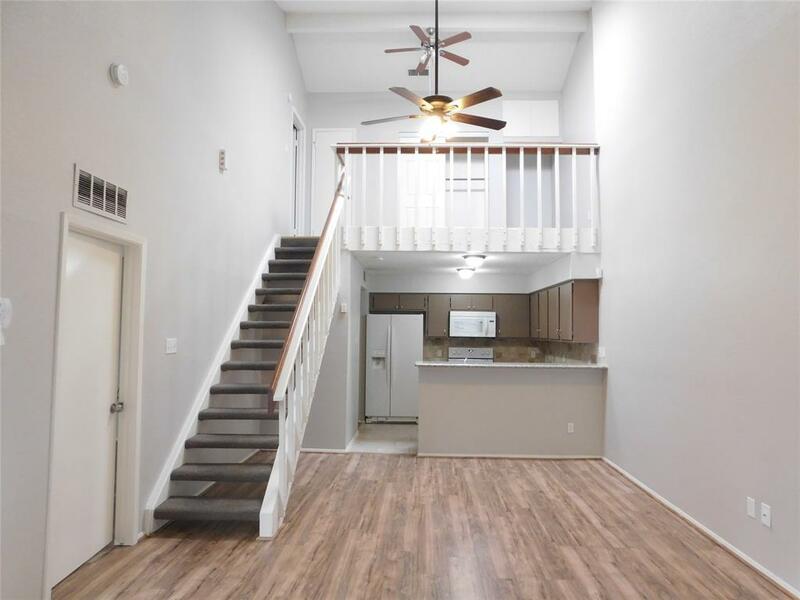 It comes with all the appliance; washer, dryer, fridge and microwave.